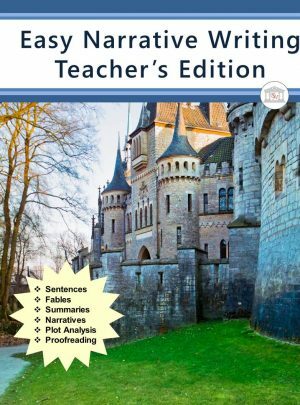 Same as Student Edition, but contains writing samples and answers. 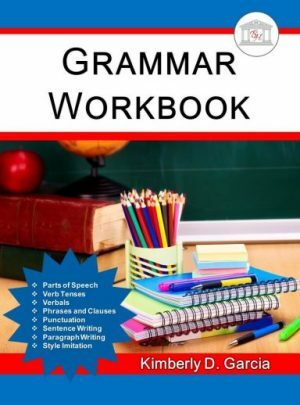 Grammar Workbook is a middle school grammar and composition workbook for students that are ready for an introduction to more advanced grammar. 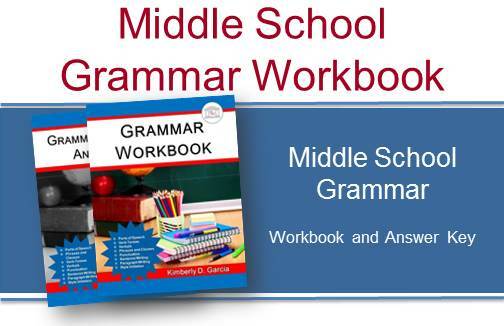 The middle school Grammar Workbook Set includes the student workbook and the answer key. 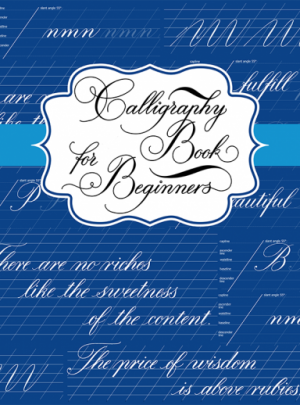 include sentence writing, paragraph writing, and style imitation writing exercises. This short story study was written to teach Imagery and Mood to high school students. 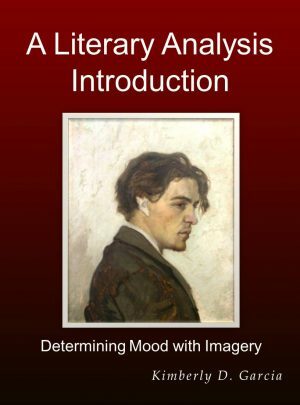 Mood is often the subject of many literary analysis essays (persuasive essays) and it is important that high school students understand mood in prose and poetry. 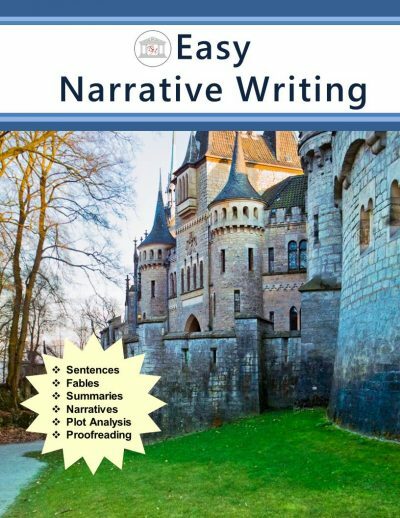 A blank Imagery Analysis Table is included to allow the teacher to make copies for her students so that they may apply this cutting edge approach to various literary works. Grammar Workbook Answer Key contains the solutions to the grammar exercises in the text Grammar Workbook. for the style imitation exercises. 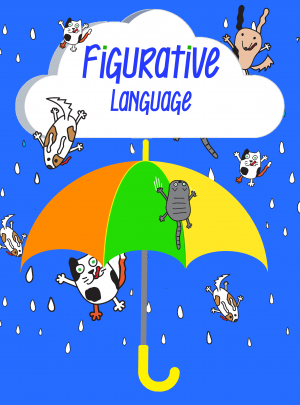 An easy introduction to Figurative Language! 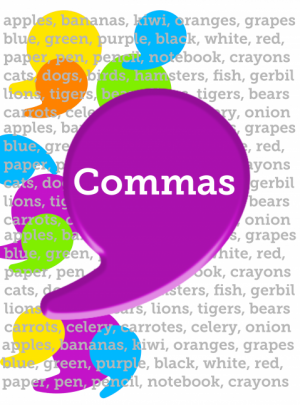 This little book, however, covers the top comma rules, helping students understand when and how to use commas appropriately.